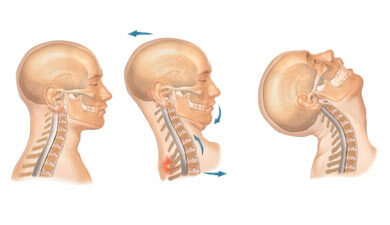 Each year there are 3 million new whiplash injuries in the United States. The majority of those go untreated for a variety of reasons. One of the major reasons is because the victim thought that ‘the crash wasn’t that bad.’ Associated pain and symptoms can start anywhere from 3 months to many years later and can lead to debilitating pain and suffering. The doctors at Shephard Chiropractic have studied extensively with Dr. Art Croft at the Spine Institute of San Diego. Treatment provided to whiplash patients promotes proper healing to the injured tissues, improve mechanics, and would prevent chronic pain and dysfunction from developing. The Spine Research Institute of San Diego was started by Dr. Arthur Croft, Ph.D.(c), D.C., M.S., M.P.H., F.A.C.O. as a response to the growing incidence of whiplash related injuries in the United States. The research that his team has compiled over the last 32 years is at the forefront of the industry. He has helped improve safety standards for automobiles in the United States since 1980. Dr. Croft has authored the first book on the topic entitled Whiplash Injuries: the Cervical Acceleration/Deceleration Syndrome. There are over 350 professional research papers that address injuries occurring in rear end, front end and side impact collisions. We are understanding more and more about the various ways people are injured during these events. This enhances our ability to offer better treatment and recovery options to the patient. The seminar series, offered by Dr. Croft, helps to hone the already qualified tools that the chiropractor has to treat your whiplash related injuries. If you or anyone in your family has been involved in an automobile or pedestrian collision, then we encourage you to seek help for those injuries. 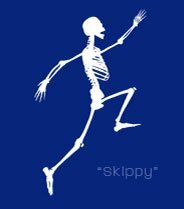 Being proactive will prevent the pain from worsening over time. 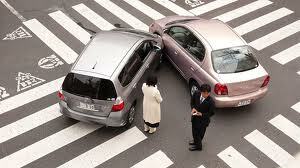 Not all pain from an auto or pedestrian collision is noticed right away. Sometimes the symptoms can be delayed for days, weeks and even months. If you or anyone in your family has been in a collision, whether it be a minor low speed fender bender to a highway speed crash, we encourage you to schedule an examination with the qualified chiropractors at Shephard Clinic. They will work to find where the spine is injured and get you started on the path to recovery. Please call 503-223-3826 to talk with a qualified health professional, if you have any further questions.